Yay! Sponsored posts (written by sponsors) are now available for Surfnetkids Almanac. You can purchase one by submitting your post and a featured image below. G-Rated educational content geared towards parents and teachers. Upon submission, your credit card will be authorized but not charged. Posts are generally published within 72-hours of content approval. This may or may not be the website promoted in the article, depending on whether you are an agency, or freelancer, for example. I understand that all content, links, and images are subject to approval. I understand that all links will be no-follow. 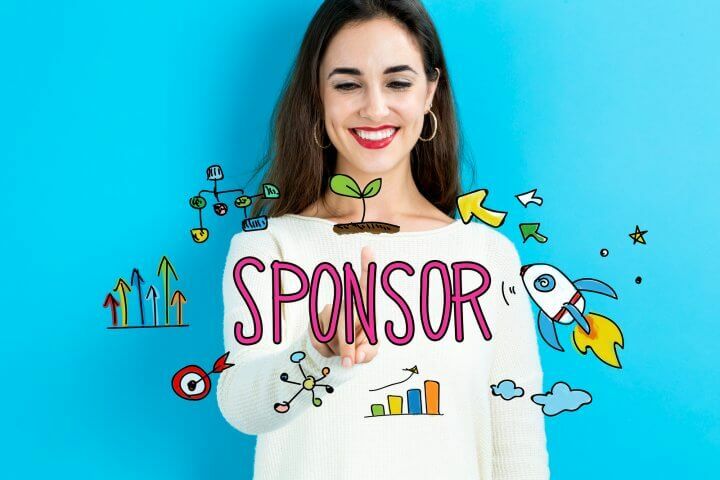 I understand that all content and social media will be labeled "Sponsored". After approval and receipt of payment, it usually takes 3 working days for post to be published.